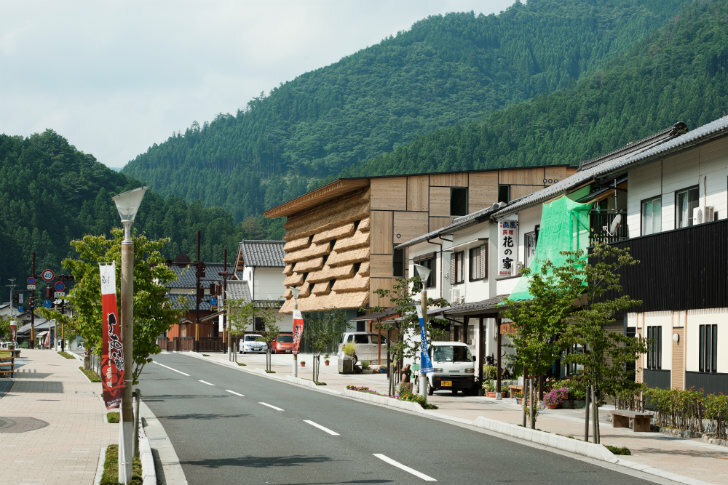 In the small mountain town of Yusuhara in Japan is a combo market and hotel inspired by the traditional “<a href="http://wiki.chado.no/Chado">Chado</a>" guest rooms and <a href="http://en.wikipedia.org/wiki/Tea_house#Japan">tea salons</a>. 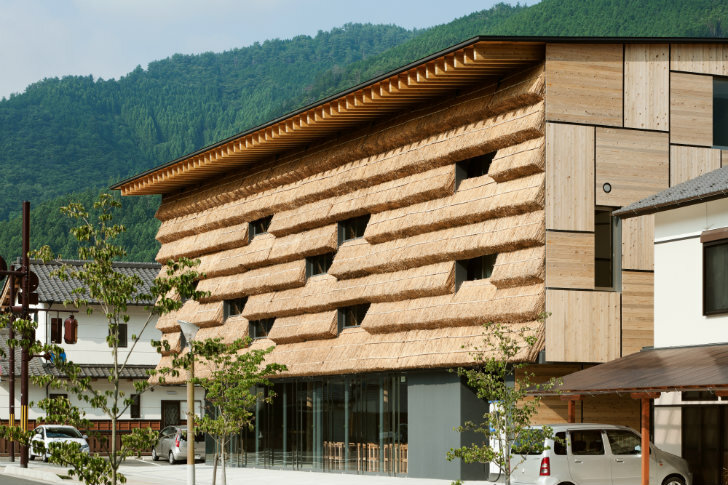 Covered in thatch, the Yusuhara Marche is a nod to the past and to the present using traditional materials in a new and efficient way. 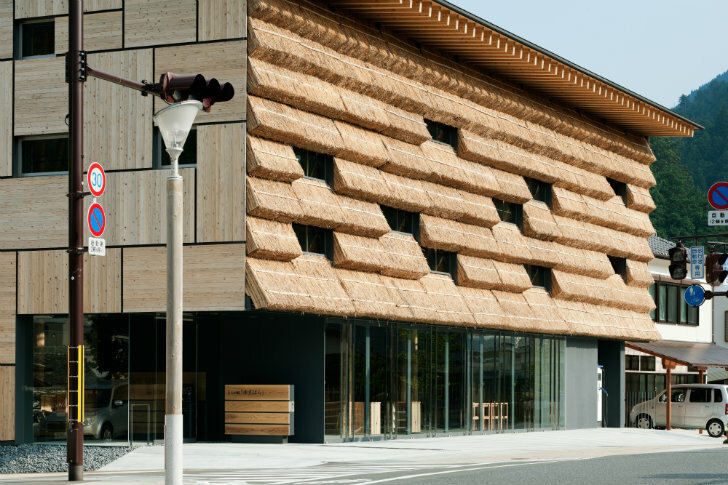 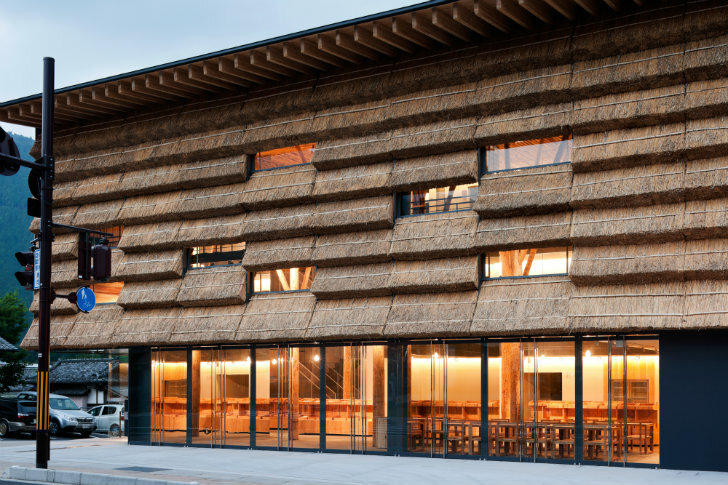 Designed by <a href="http://kkaa.co.jp/" target="_blank">Kengo Kuma &amp; Associates</a>, the building's modular thatch panels form a well insulated curtain wall and operable windows allow for natural ventilation. 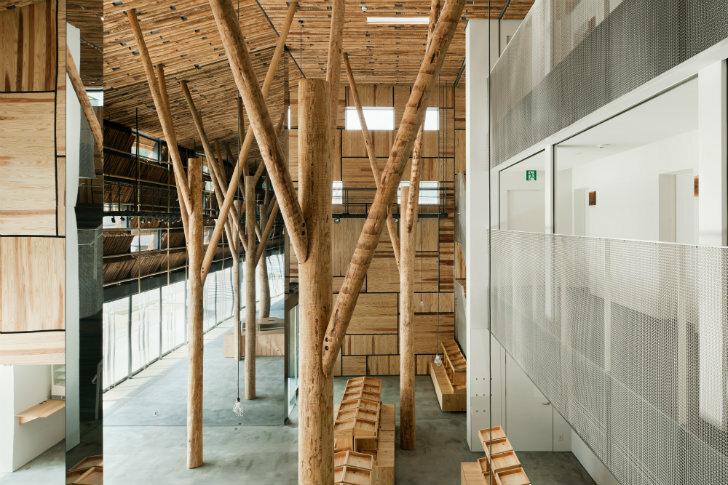 Inside, a large atrium sells local produce, and in the back there are 15 hotel rooms to create a vibrant space for the town. 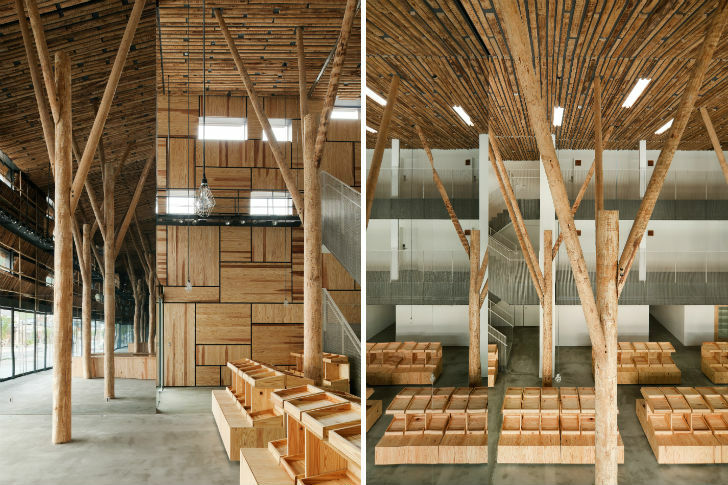 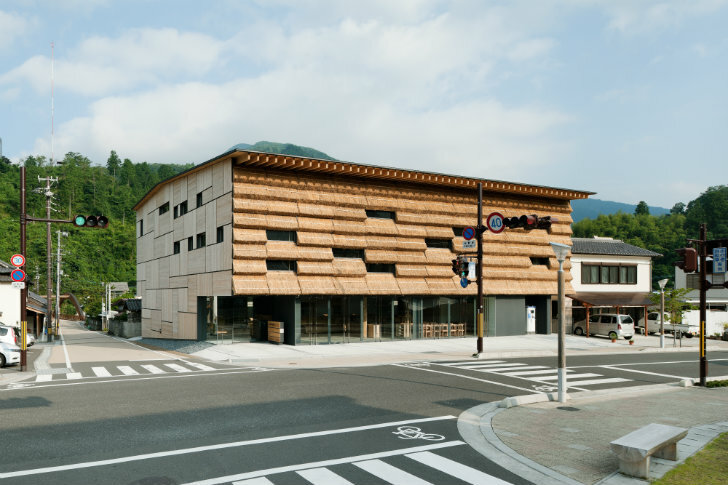 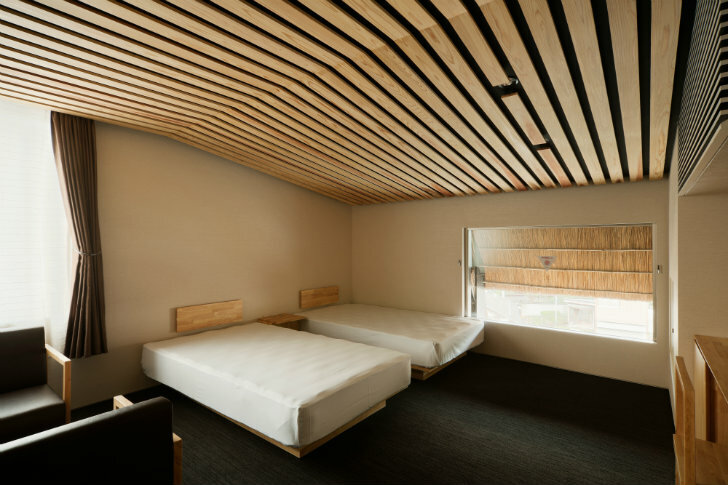 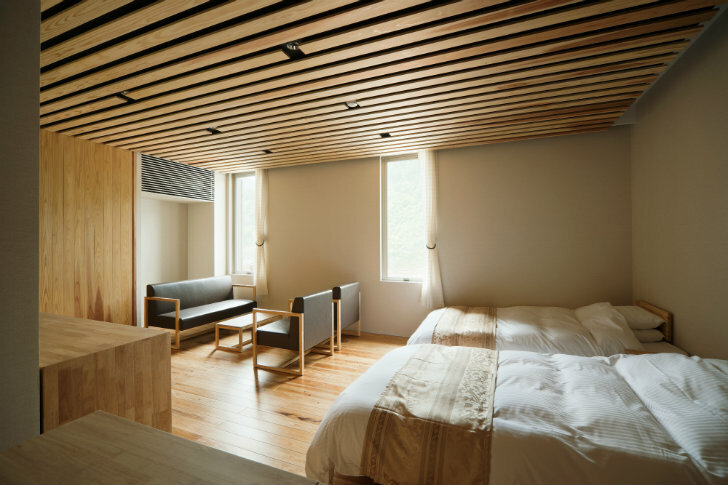 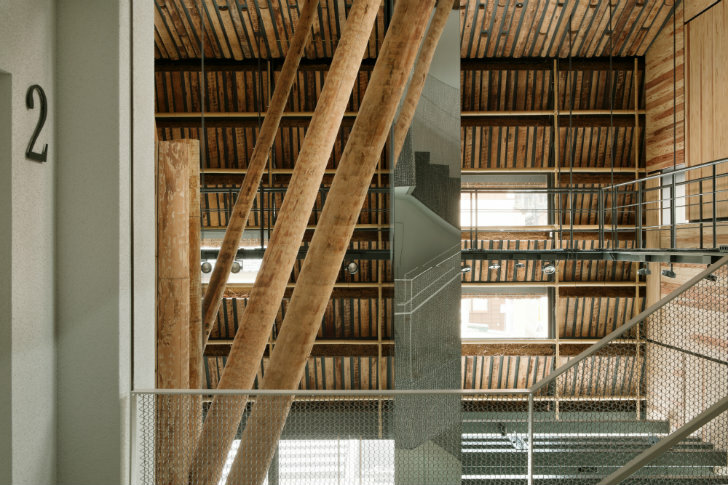 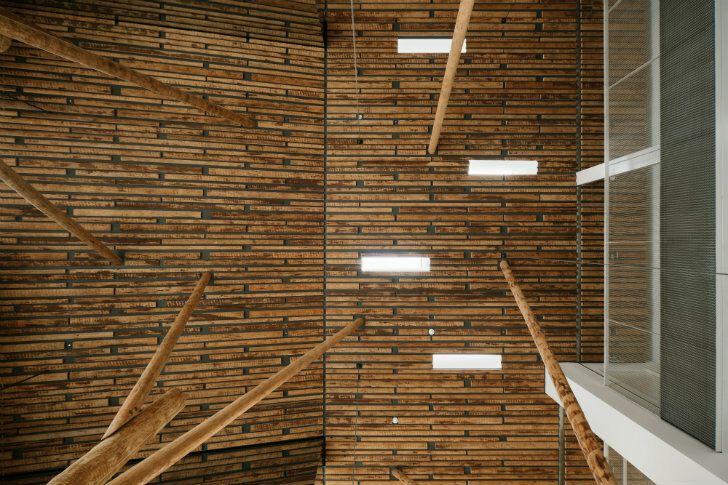 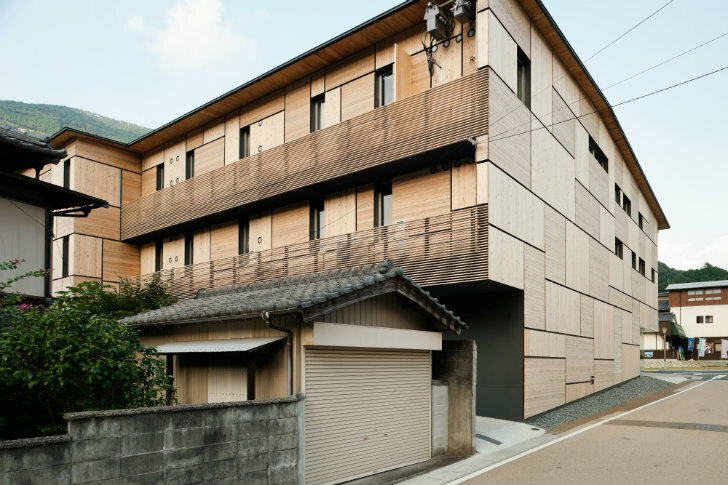 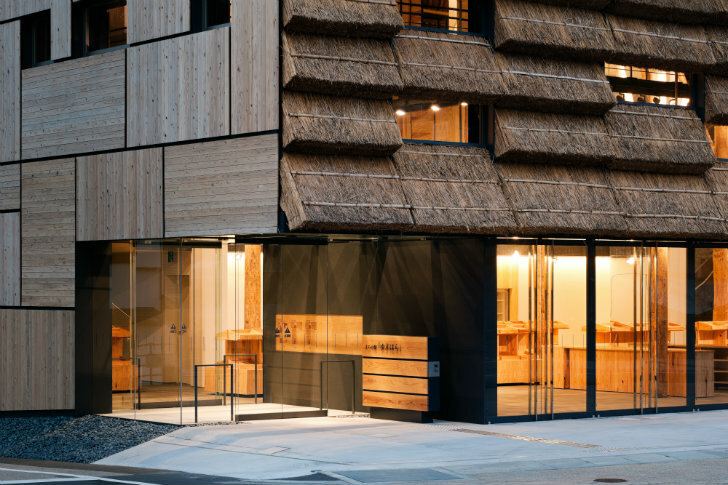 Yusuhara Machino-eki is a multi-purpose building by <a href="http://kkaa.co.jp/" target="_blank">Kengo Kuma &amp; Associates</a> that combines a local produce market with a small boutique hotel. 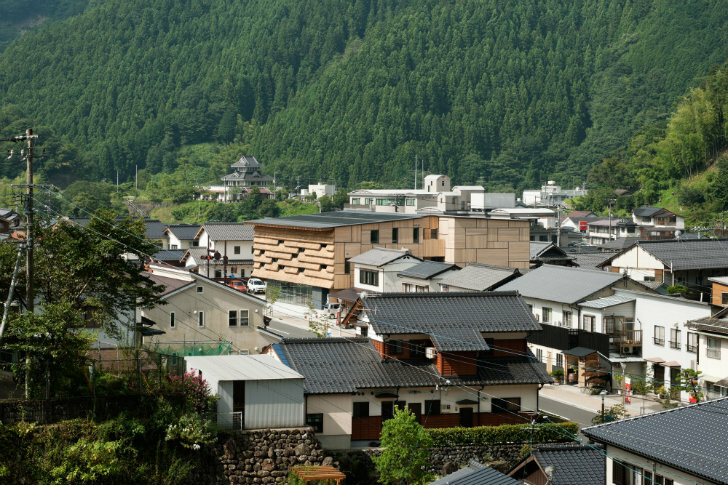 The town was known for its location along a main road used by <a href="http://en.wikipedia.org/wiki/Sakamoto_Ry%C5%8Dma" target="_blank">Sakamoto Ryoma</a>, a high-minded warrior of the region who contributed to the initiation of the Meiji Restoration (big political reform).